At the Community Foundation, we believe there should be more than one way to get between two points. That's a reason we are collaborating with leaders across our region to bring bikeshare here. 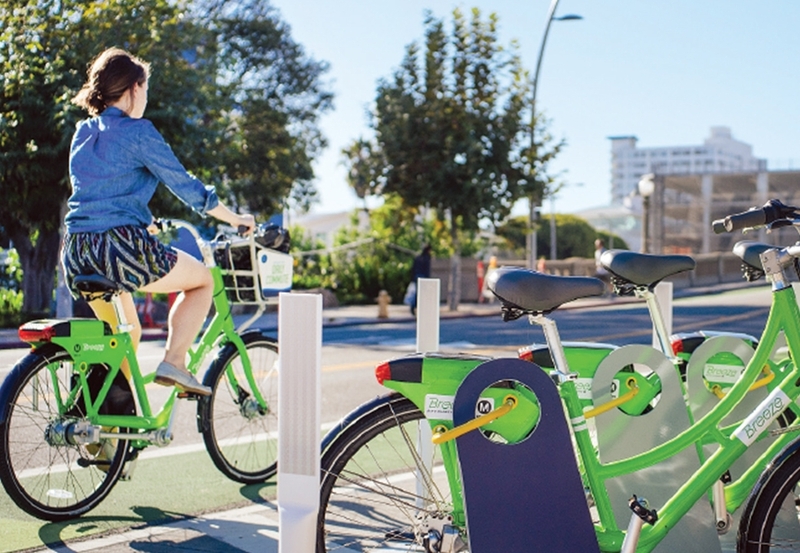 A bikeshare system will improve health, reduce traffic by letting people switch from vehicles to bikes, and encourage the construction of bike lanes and paths. Learn more at this link.